To install module in cPanel server, you must have root access using. Access your server using putty or other alternatives of putty with root user and run following command. As you have successfully installed and activated xcache php module in cPanel system. 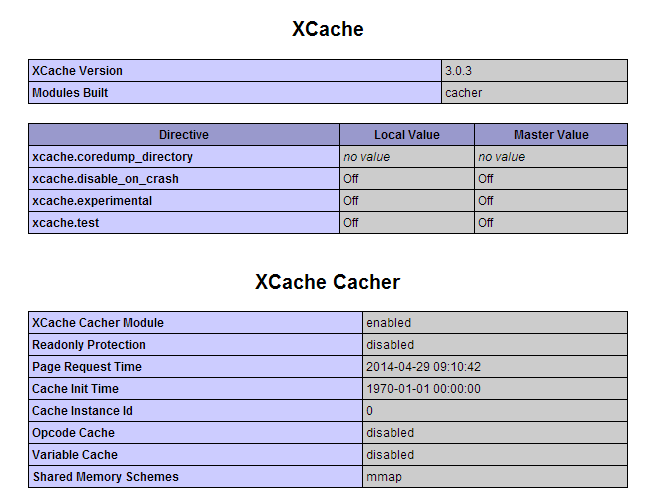 Let’s verify the xcache installation using following command.